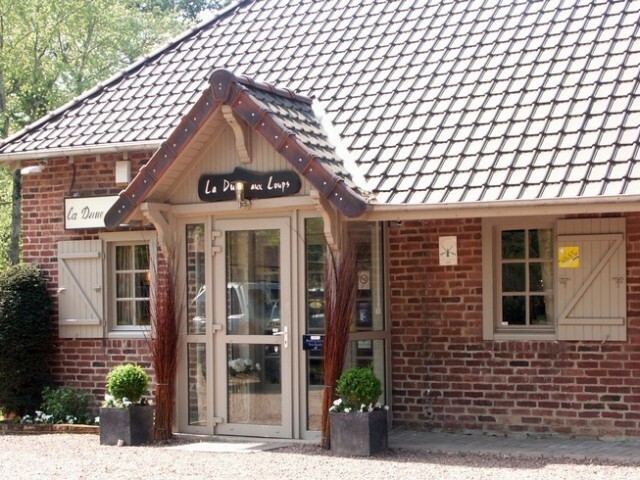 Located in the forest of Le Touquet, facing the equestrian center. Every day the chef invites you to discover an inventive and traditional cuisine prepared with products from the sea and the land. Wood burning fireplace, terrace in the covered and heated garden.